Spear phishing emails are one of the greatest threats facing organizations like ours today. You may think that deleting a spear phishing email is adequate to keep our organization safe. However the simple act of reporting a suspicious email can go a long way toward thwarting attempted data breaches and minimizing the associated damage. 53% of all breaches are discovered by someone outside of your organization. Attackers remain in a network for an average of 146 days before detected. Over 90% of targeted cyber attacks start with a spear phishing email. How Do I Report Suspect Emails? 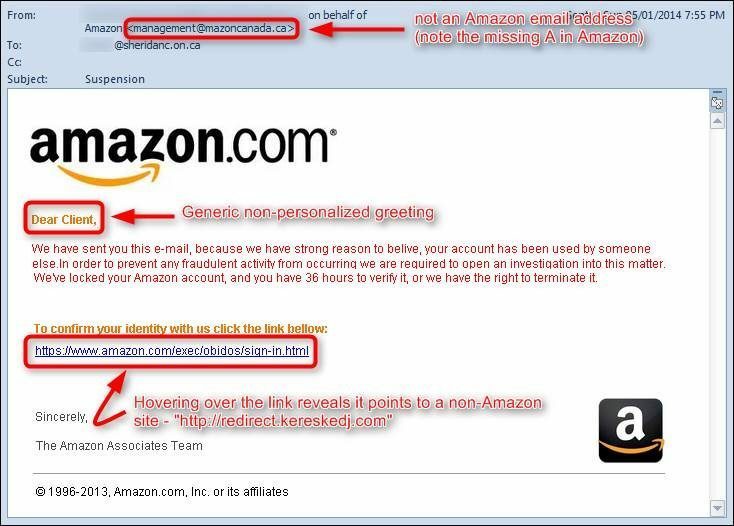 Previously, reporting potential phishing emails could be a confusing process. Now, all that is needed to report an email is one click of the Reporter button in your inbox. Once you have reported the email, we will immediately notify you that your report has been submitted. What Happens After I Report A Suspect Email? After you report a suspicious email using the Reporter, the University Information Security Office (UISO) will investigate the email as a potential phishing attack. There is no penalty for reporting a harmless email. But if the email is malicious, the intel you have provided will help us determine the attack’s source and prevent similar attacks on our organization in the future. For more information on Cofense Reporter including how to authorize it with your email, click here. Thank you for your assistance in keeping your data and our organization safe. If you suspect that you have received a spear phishing email at work, use the Reporter button for reporting it immediately.